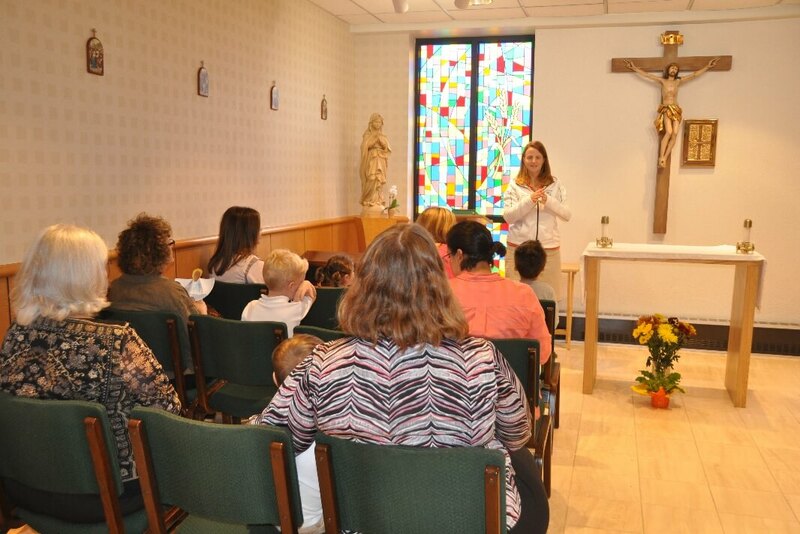 Twenty preschool moms attended a morning retreat on September 20 at Everest Academy. 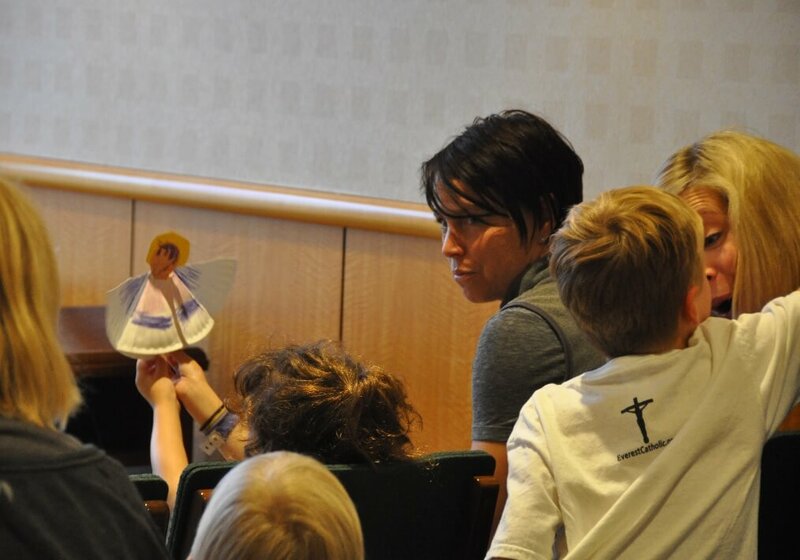 After hearing a talk by formation director Jill Swallow, the moms joined their children for a snack and a craft project that reminded the children their guardian angels are gifts from God for their protection. The group visited the chapel, where they sang the hymn “God is so good” and said a prayer to their guardian angels. 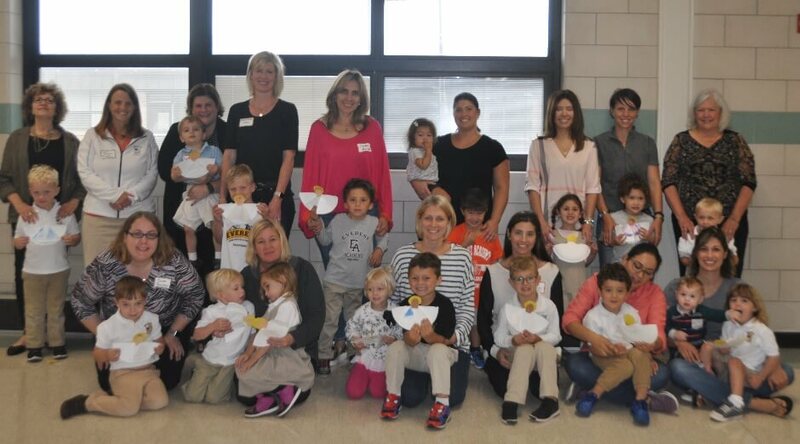 Thanks to all who attended, and may God bless all our preschoolers and their moms!